Gabrielle’s experience ranges across multiple disciplines and through her broad experience she has developed a drive for understanding unique briefs. 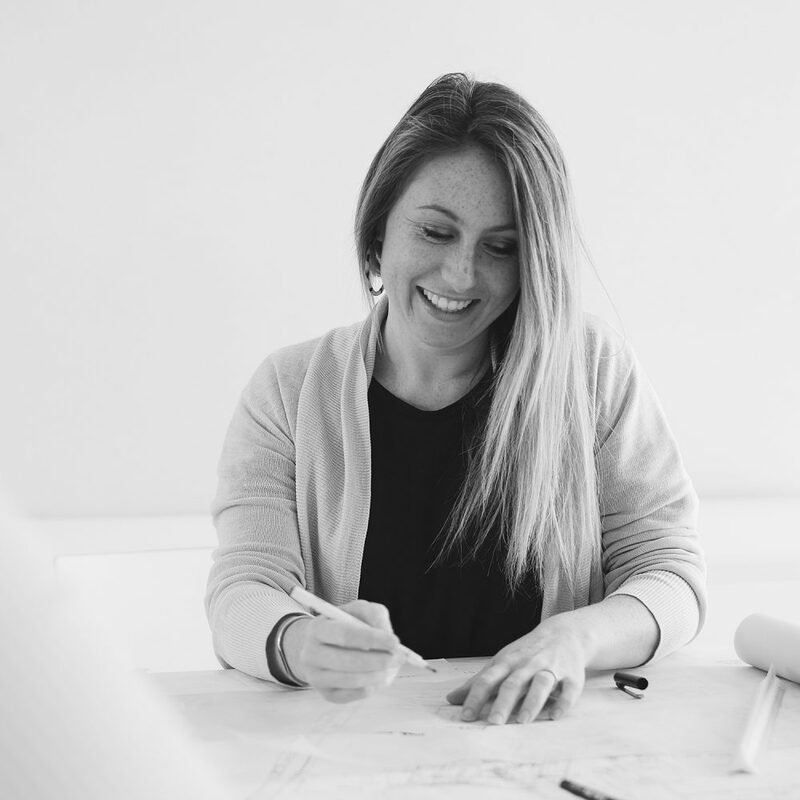 A highly creative and confident designer, her passion is in creating meaningful and memorable spaces that truly reflect the client and end users. Design and creativity fills every aspect of Gabrielle’s life and with a love for photography she spends her free time capturing her everyday moments living by the sea with her family and sharing her insights through her Instagram and blog.